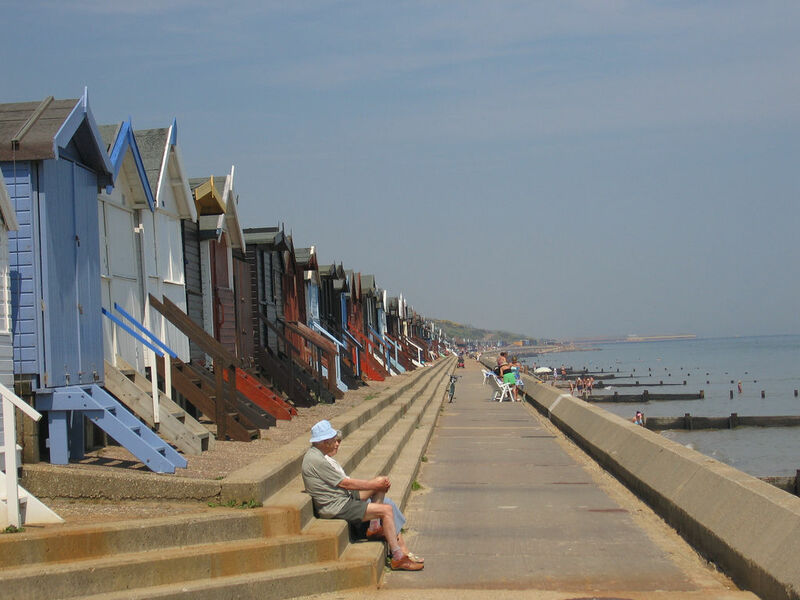 I hadn’t swum in the sea so far this year, but the beach at Frinton was so inviting, and the weather so warm, that there really wasn’t any reason not to. So, after making this recording, I waded out, a fair way as it’s very shallow here, and eventually plunged straight into the water (it’s the only way). I’m not as fit as I used to be, and obviously hadn’t used a variety of muscles for a while, but really enjoyed the swim, as well as laying on the beach afterwards in the warm summer air. Image of Frinton Beach by Mark Walley used under Creative Commons (Attribution-NonCommercial) licence.